One of THE LEAST EXPENSIVE PRICED HOMES IN FAIRFIELD! PRICED WELL BELOW MKT!! 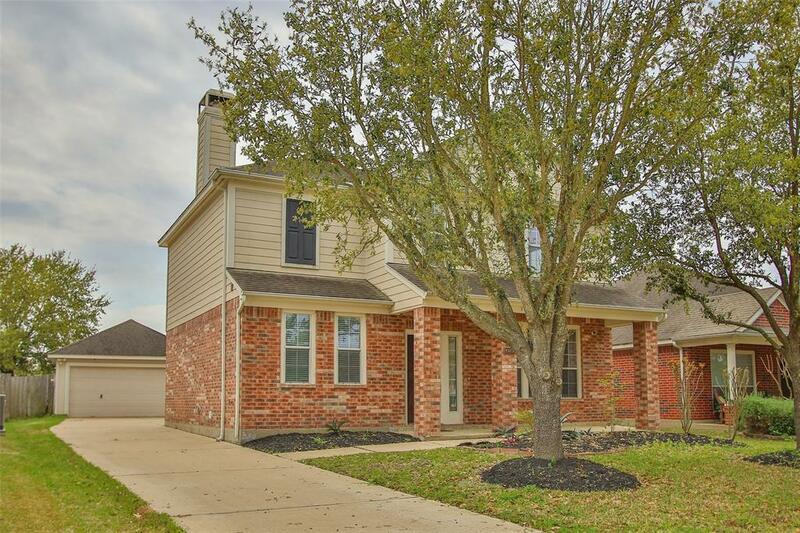 *** NEEDS TLC*****Spacious Game Room + Formal Dining + Big Kitchen + Lg Family RM w/Tall Ceilings + Detached Garage + Spacious Backyard! Wood - Tile & Carpet. 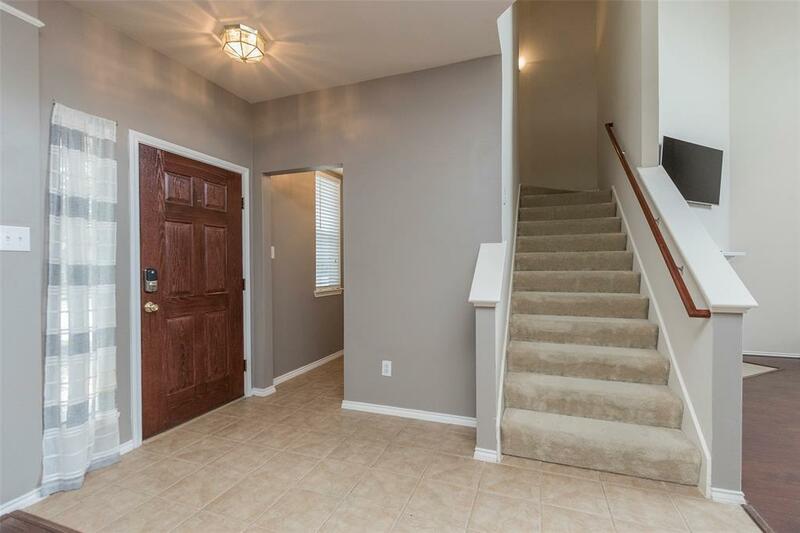 Double pane windows, 3 sides brick, gas fireplace, beautiful kitchen cabinets with stainless steel appliances (open to living) Traditional feel with plenty of upgrades. Open concept, great for entertaining, family events and holidays! Covered front porch, long driveway, beautiful streets! 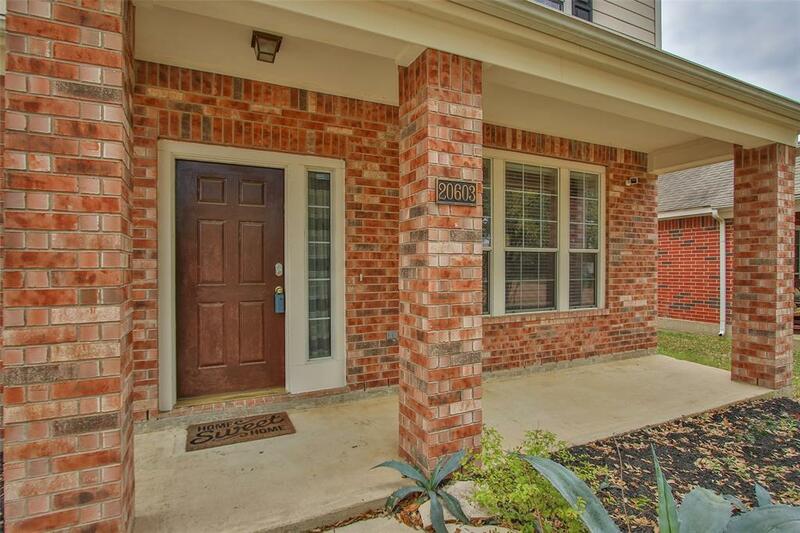 Numerous lakes w/jogging & walking trails. Miles of greenbelts. Be sure to check out the Fairfield Athletic Club, includes tennis courts, a gymnasium, weight room, meeting and childcare rooms, soccer fields! 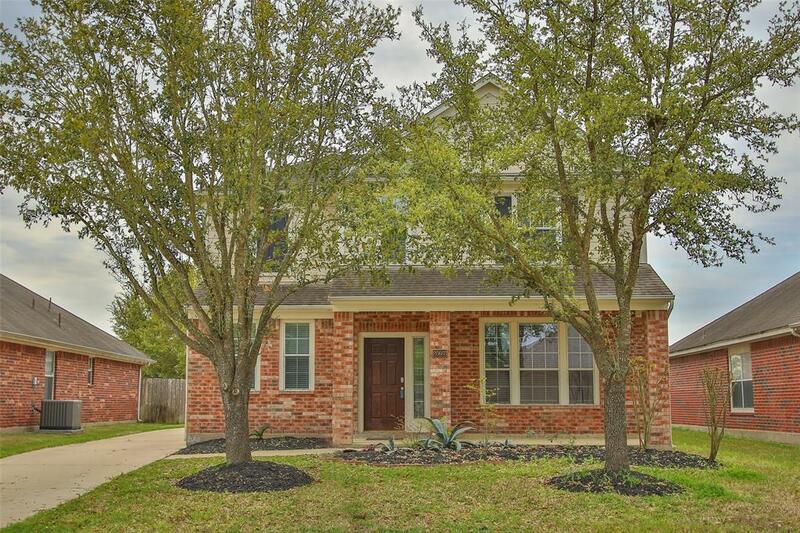 Close to the Outlet Mall, 290, The Grand Parkway, Hospitals & SO MUCH MORE.